When you buy your caravan, you do not, by law, have to take out a separate insurance premium for it. You need to inform your car insurer if you have fitted a tow bar and if you intend to tow a caravan. 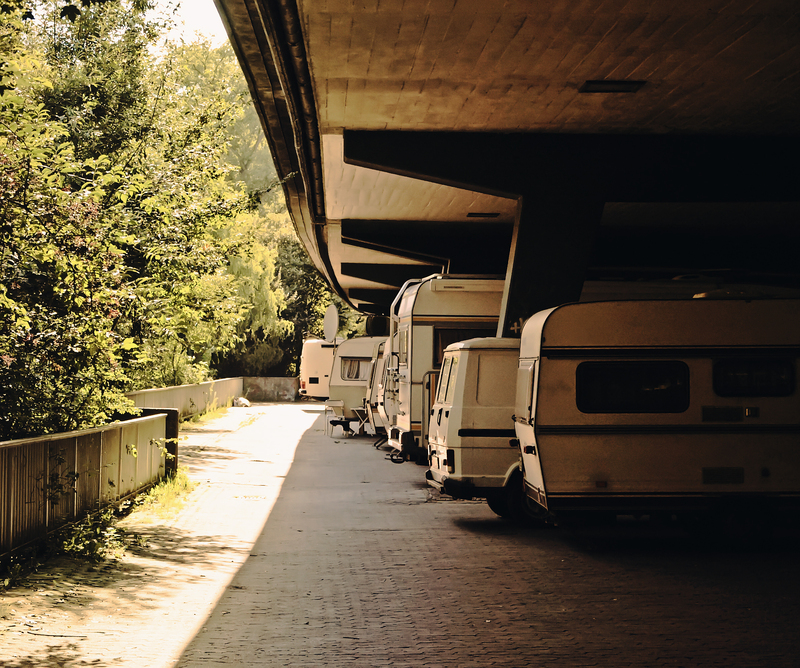 Then, although your car insurance will cover you for any damage your caravan causes to a third party, there is no recompense if the caravan itself is damaged or stolen. So, as many caravans can actually be worth more than the car that is towing them, it makes good sense to take out a separate insurance premium with one of the many specialist caravan insurers. As well as choosing carefully where you store your van when it is not in use, there are a number of other things that you can do to help reduce your premium. Firstly, fitting something that improves stability like an anti-snaking device can attract up to a 5% discount. Then having tyre protectors that help prevent a puncture or blowout will also help. But probably the main thing that will reduce your insurance premium is fitting some form of security device. This can range from the basic wheel lock, through an alarm, to a tracker either passive or proactive. Of course, none of these devices will actually prevent a really determined thief from stealing your caravan, but the advantage of the tracker over all the others is that there is much greater chance of getting your caravan back in one piece and relatively undamaged. So, not only will you get a reduced insurance premium, you will also get peace of mind knowing that your caravan is being monitored 24/7/365. To find out more about Phantom Tyre protectors, alarms and trackers.